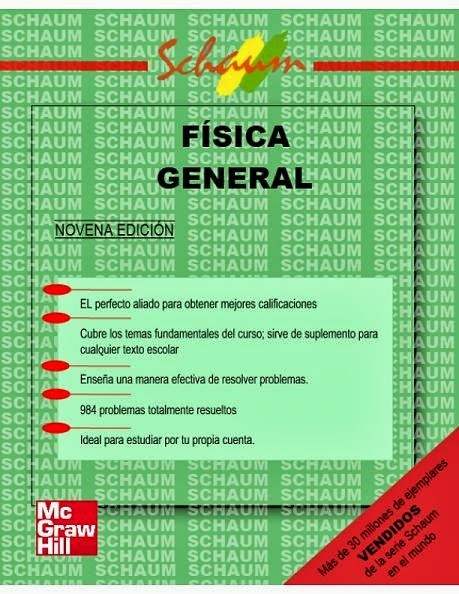 ** EL BLOG DEL LIBRO **: Colección serie schaum. 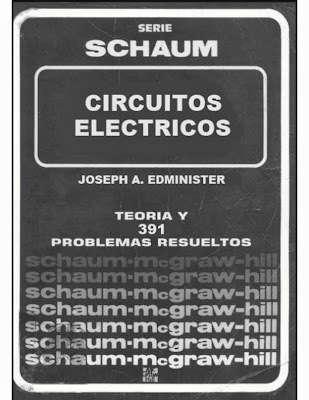 Schaum´s outlines of theory and problems of - Calculus of infinite differences and difference equations - Murray R. Spiegel -- 1971. 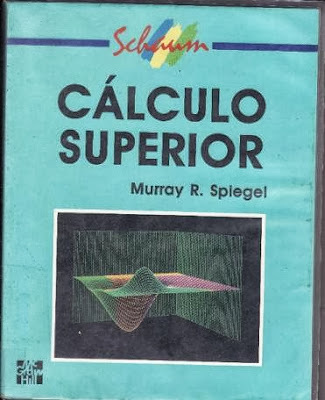 Cálculo superior - Murray R. Spiegel - Traducción de la primera edición en ingles de Advanced Calcuus -- 2005. 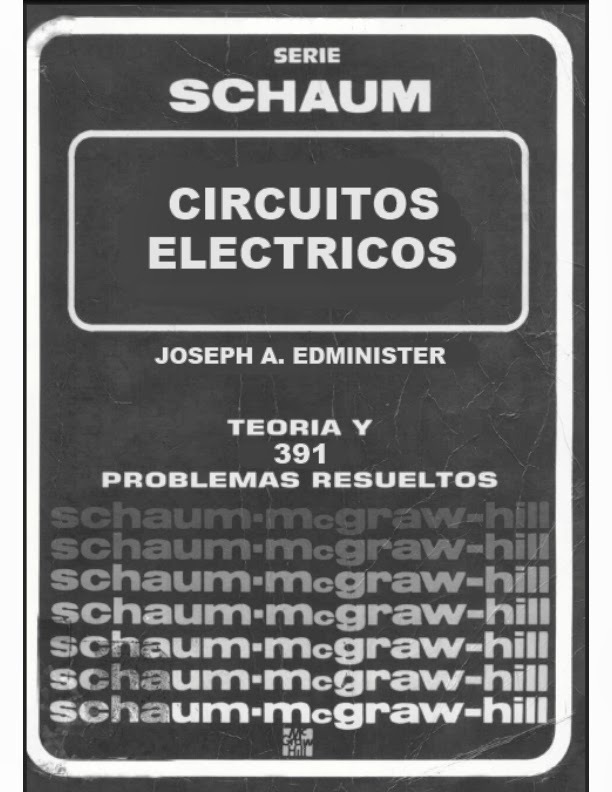 Serie de compendios schaum teoría y problemas de - Circuitos eléctricos , teoría y 391 problemas resueltos - Joseph A. Edminister -- 1965. 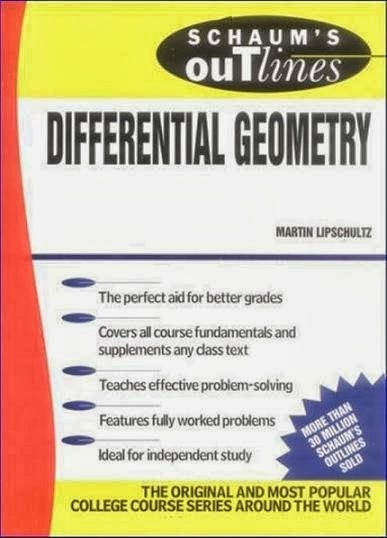 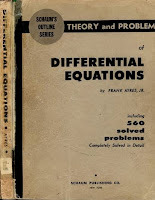 Schaum´s outlines of theory and problems of - Differential geometry - Martin M. Lipschutz -- 1969. 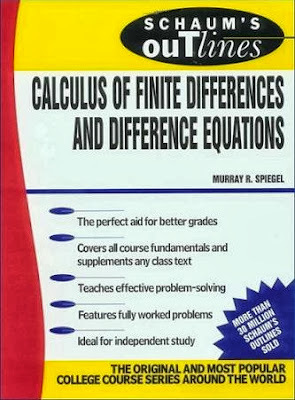 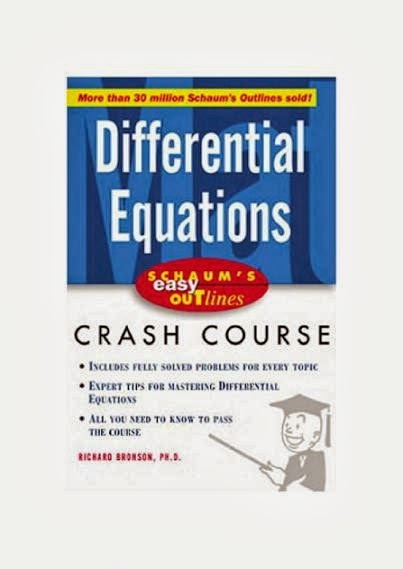 Schaum´s easy outlines differential equations based on Schaum´s Outline of theory and problems of - differential equations, second edition by Richard Bronson -- 2003. 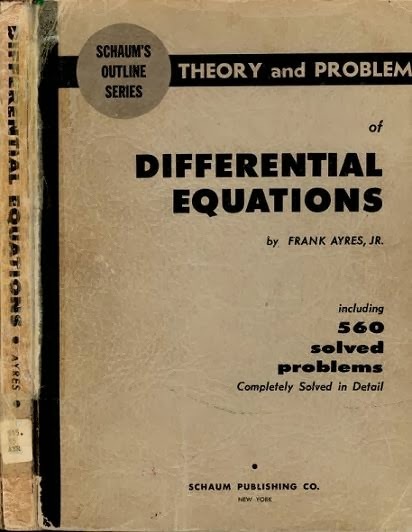 Schaum´s outlines of theory and problems of - Differential equations - Frank Ayres, Jr. -- 1952. 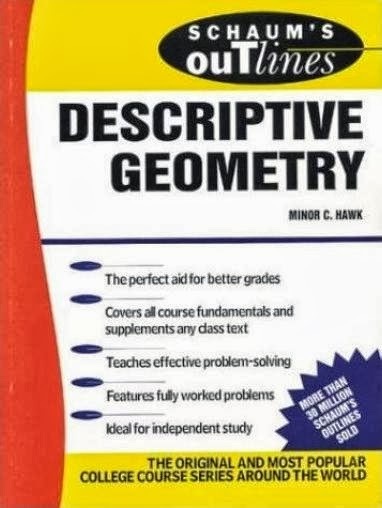 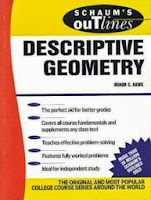 Schaum´s outlines of theory and problems of - Descriptive geometry - Minor C. Hawk - 1962. 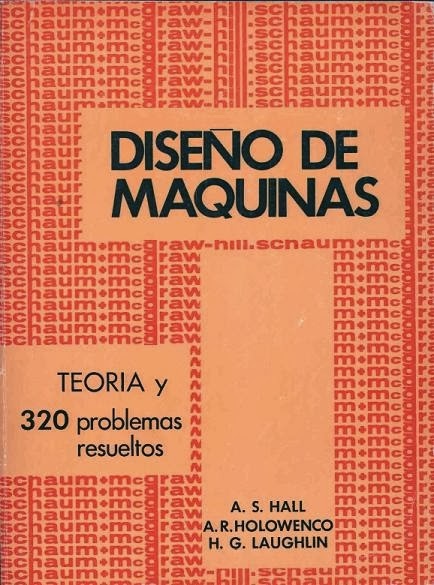 Diseño de máquinas, teoría y 320 problemas resueltos - A.S Hall;A.R Holowenco; H.G Lughlin -- 1971. 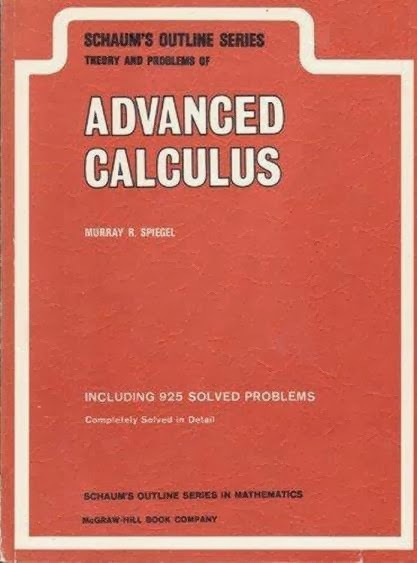 Schaum´s outlines of theory and problems of - Advanced calculus - Murray R. Spiegel -- 1963. 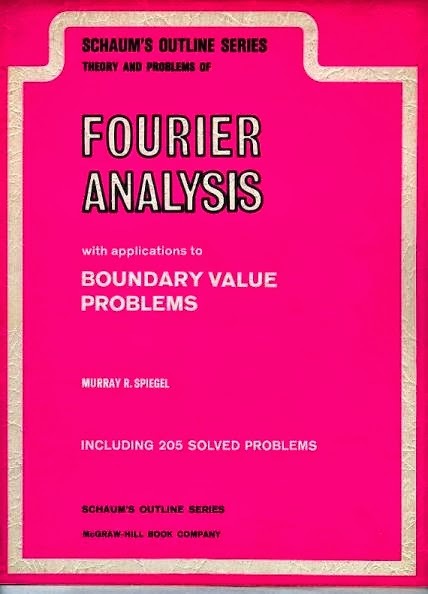 Schaum´s outlines of theory and problems of - Fourier analysis with applications to boundary value problem - Murray R. Spiegel -- 1974. 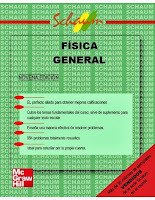 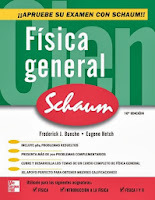 Física general - décima edición - Frederick J. Buéche - Translated from the 10th edition of College Physics -- 2007. 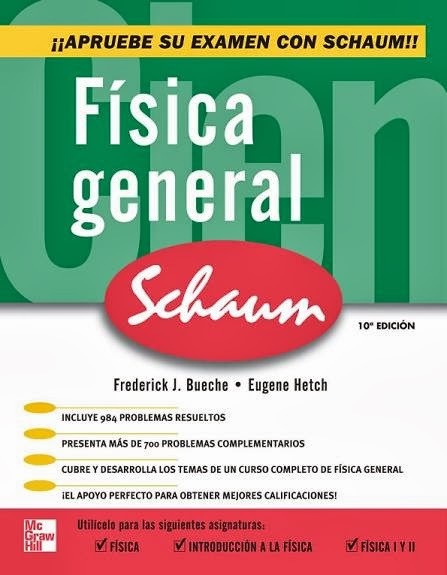 Física general - novena edición - Frederick J. Buéche - Translated from the ninth english edition of Shaum´s Outline College Physics -- 2004. 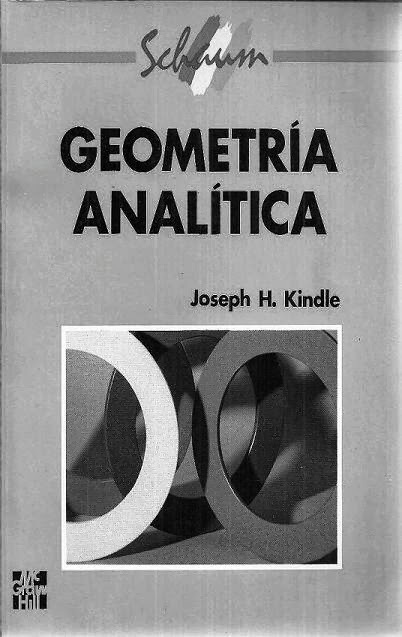 Serie de compendios schaum teoría y problemas de - Geometría analítica plana y del espacio - Joseph H. Kindle.